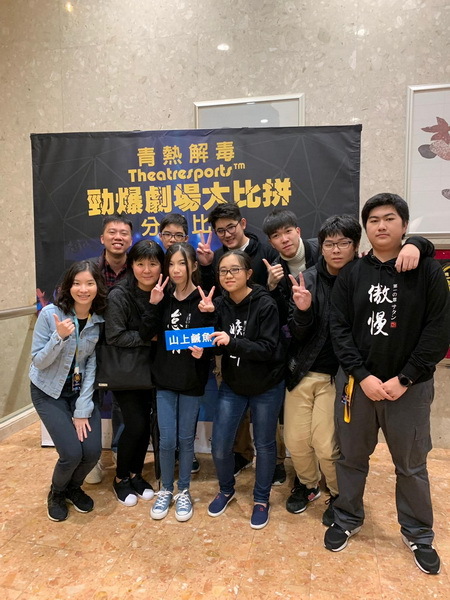 Six students from Form 4 participated the ELCHK Theatresports Drama competition held by The Evangelical Lutheran Church of Hong Kong on 9th March,2019. This improvisational theatre used the format of a competition for dramatic effect last year. 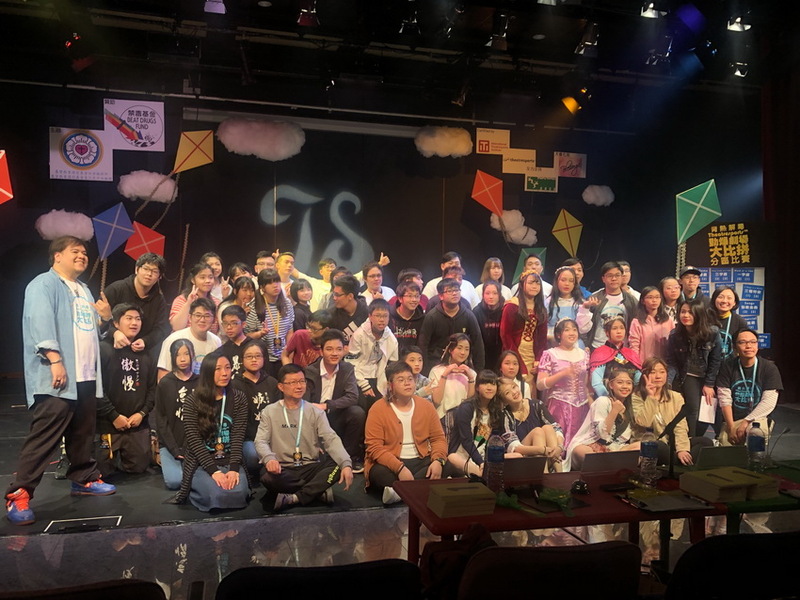 Students went through a few training sessions that enhanced their creativity, communication, self-image and as well as developing their positive thinking skills.